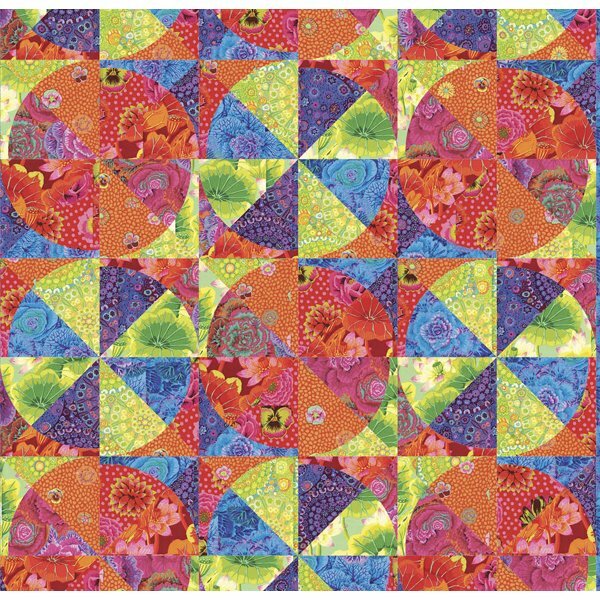 Conquer your fear of sewing curves making this contemporary twist on the traditional Drunkard’s Path Block! Linda will guide you through her eazy-peazy piecing technique of sewing curves with no tears. With just a little practice and a few tip and tricks you’ll be on your way to sewing beautiful curves with no puckers - guaranteed!